It’s that time of year again. Christmas is upon us. Christmas lights, festivities with loved ones and traditions that can make you feel a little warm and fuzzy inside. It’s also a time where people find themselves catching up with family members they haven’t seen since the same time last year. And perhaps aren’t too eager to see again this year. 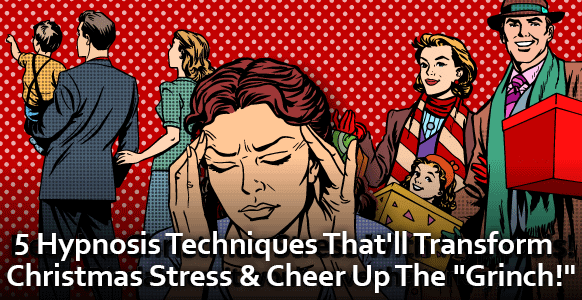 Whether you celebrate Christmas or not, the festive season can be a stressful time. Not only can it be quite expensive, it’s also the season where you might find yourself attending events or seeing people who have a knack for setting your teeth on edge, or leaving you feeling frazzled. Or your mom’s panic over having to prepare Christmas lunch for so many people that the stress sends her barking orders all day – meaning she never enjoys the experience… and somewhat misses the whole point of Christmas. Or perhaps when the kids in the family scream foul play because they wanted chocolates and candy canes for breakfast, or because Santa brought the wrong computer game that’s so last year. 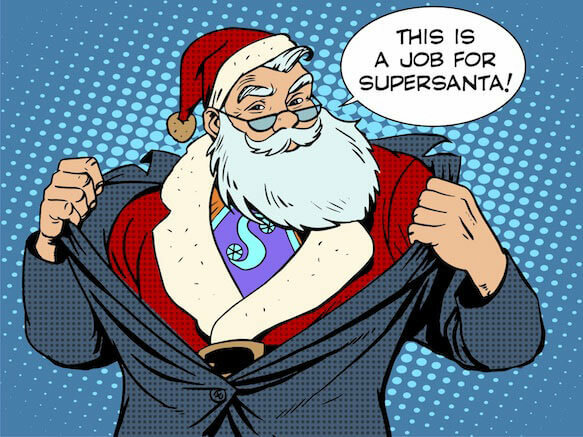 Geez Santa, get a clue! It’s not that you don’t love your family (well, we’ll make this assumption) it’s just all the overspending, stress and chaos has a way of dampening your Christmas spirit. 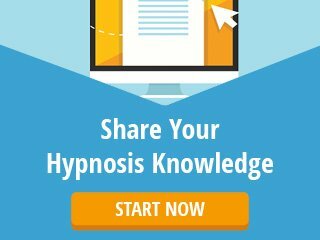 Yep, it’s time for you to practice your hypnosis skills (perhaps your biggest hypnosis challenge to-date!) and crank your patience and H+ up so high that the family thinks you’ve had a head-start on the mulled wine. 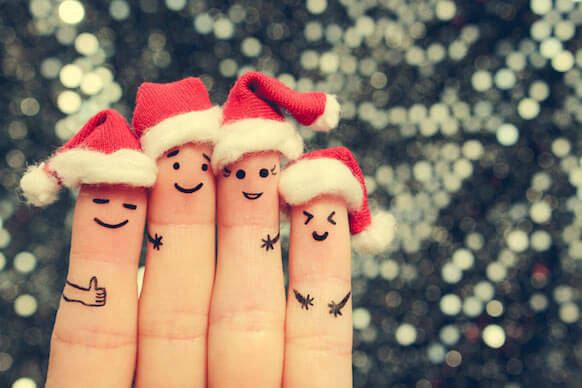 The mission… if you choose to accept, is to help loved ones (and some of your less loved ones) feel joy on Christmas Day. Okay, we know we have set the bar high. To be fair, we don’t know what you’re up against. That said, the same is true when you start working with a subject or client. 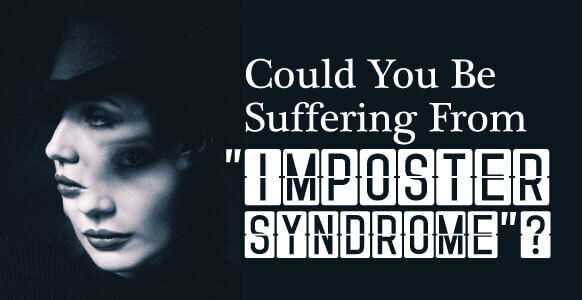 But your job as a hypnotist is to help them overcome their limitations and transform their mental state. 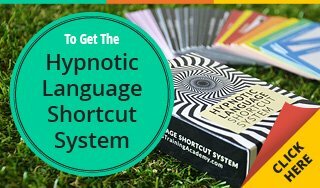 So if you’re up for the challenge, it’s time to get oh-so-jolly and sharpen your hypnosis tools! The Christmas Day Survival Guide: 5 Hypnosis Techniques That’ll Help You Keep Calm & Carry On… Even When The Turkey Burns! You can’t go around spreading Christmas cheer and being a fantastic hypnotist if you don’t get your own thoughts and vibe in order first. You know how during the in-flight safety demonstration you’re advised that in the unfortunate event oxygen masks drop down, you need to put your own mask on before helping anybody else? Well, the exact same rule applies here. Except with much less drama… we hope! So before starting your day of festvities and being a really cool force for good in the world – make some time for self-hypnosis. Find a quiet place where you won’t be disturbed, do your induction-of-choice and go to that special place in your mind. You know the one, YOUR place where the magic happens. Perhaps it’s a serene garden, where every detail has been handcrafted by your imagination to ensure optimal peace, creativity and insights. Spend a few moments here enjoying the deliciousness that comes from the tranquility of this mental place. Really get into a deep trance and let it consume your body. Then, when the time is right, start repeating a few mantras or positive intentions to yourself to set the vibe for the day. Tell your inner self how you want today to be. The kind of person YOU want to be today. We all – even hypnotists – get triggered by certain people, or have rough emotional days. So it’s important to get yourself in the right mental space so you can work your Christmas magic. Repeat your intentions/mantra to yourself as many times as needed. It might help to write them down before you start your practice so you already have a good grasp on what you want to say. Note: You can also just repeat these in your head, you don’t need to say them aloud. The point is that you connect with your intention on a very deep level so if anything sidetracks your efforts throughout the day – your intention isn’t too far from the forefront of your mind. There are lots of reasons why someone might be a “grumpy pants” on Christmas day. But if it’s their job to feed everyone, they could end up spending the best part of the day isolated in the kitchen. Not only do they have to make sure that everything’s cooked to perfection, but it all has to reach the table at the same time. And at roughly the same temperature. When cooking for two people, sure, no problems! But when all of a sudden their culinary skills are put to the test and they’re expected to feed the equivalent of a small restaurant… plus they’re the only sous chef in the kitchen, no wonder they’ve turned up the grump! Well, what they need is a distraction. You need to interrupt their emotional pattern to get them out of the state they’re in. In other words, you need to take their attention away from what they’re doing and direct it towards something else. This can be tricky, given that their attention is spread in 21 different places while trying to prepare lunch. So our suggestion is to get in before things really heat up in the kitchen. 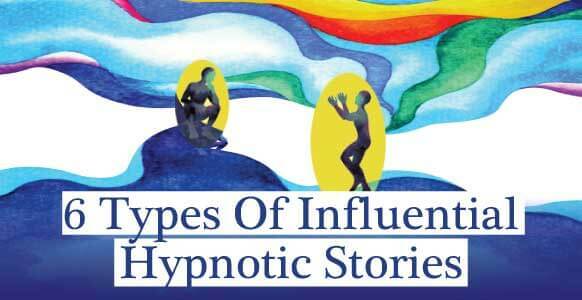 So before you do any kind of hypnosis work, you need to “absorb” your subject’s attention first. You can use whatever distraction technique you choose to achieve this. For example: you could point out how beautiful the weather is outside the kitchen window. Or tell them how nice they look (but only use compliments if they’re genuine). Or take a moment to ask them what their favorite thing about Christmas was when they were a child. The point is, once you get the other person to engage with you about something pleasant, their grump factor should significantly decrease. Especially if you engage them in a conversation where they’re sharing something about themselves. Such as a wonderful childhood memory or how they’re earrings were passed down from their grandmother. When their attention is focused away from all the hard work they’re doing, and put onto something else, it can’t help but shift their perspective. So instead of feeling like the Grinch, they can let their more cheerful side break free and get into the Christmas spirit. Got a family member who isn’t enjoying Christmas as much as they should? 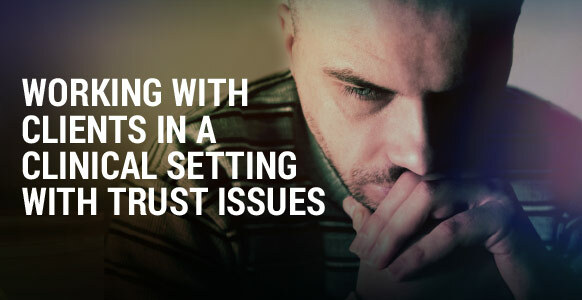 When things are going wrong in your life, it can be difficult to put them aside, especially during the festive season. Perhaps a sibling is going through a messy divorce, and they have lost custody of the kids. Or a friend doesn’t like Christmas because it makes them focus on all the things they think are missing from their life, causing them to go into victim mode. You can give them a shot of “hero fuel” by building up their resources. Or in other words, you help them focus on the positive aspects of their life rather than any negative ones. You pump them up so their self-belief gets a nice big boost. And don’t forget to approach the scene with H+! Get yourself in the most heroic and positive frame of mind you possibly can so that you sub-communicate the right kind of vibes. You can inject them with hero fuel by getting them to talk about something they’ve achieved in the past. Or something you admire about them. Or something they do for other people. Going back to the example of the sibling going through a messy divorce – what you could do is shift the focus by pointing out how they’re always there for their kids, any time, any day. That they’d do anything for them. Get them to focus on those things. What a great dad or mum they are. How unselfish they are and how giving they are. How lucky their kids are to have someone like them in their life. What a fantastic role model they are. They’ll feel like a hero – not like a victim. 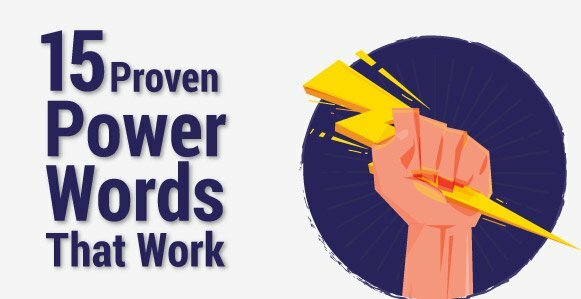 Why Does ‘Hero Fuel’ Work? When something bad happens to us, it gets stored in long-term memory. That’s why it’s easier to remember tragic events more clearly. It’s our brain’s built-in protection mechanism to make sure we avoid similar situations in the future and don’t put ourselves in danger. When something good happens to us, however, it’s a different story. It doesn’t get stored in long term memory unless we really dwell on it. Unless we really spend time thinking about it and focusing on it. It’s something we don’t get taught how to do, so we tend to gloss over our achievements and accomplishments. Instead of allowing ourselves to revel in all the great moments, we get stuck concentrating on the bad ones. Hero fuel helps someone remember those great moments, those things they’re good at, and those things they do for other people. And even if it’s only for a short period of time, that can be enough to help them appreciate how amazing they truly are. To make them feel good about themselves. And if you can help anyone feel like that, then it will truly be a wonderful gift indeed. There’s a good chance that you’re the only hypnotist in your family, so why not use your talent to add an extra dimension to that holiday get-together? It’s the perfect time to put on a hypnosis demonstration. After all, you’ve got a captive audience. And once the presents have been opened and the food gobbled up, it’s not uncommon for people to take to the couch and watch movies or sit around talking. Meaning it gives you the ideal opportunity to fill the gap with a bit of excitement. It’s also a great way to deal with family feuds or diffuse a bad atmosphere. It doesn’t have to be anything fancy or complicated. You could run through the 60-Second Hypnotist or do an arm levitation. If there’s an adult in the room who’s a willing volunteer – and who is compliant enough and open to being hypnotized – why not put on a show for the kids and use the opportunity to wow them or make them laugh? (Again, this is another fantastic distraction method). 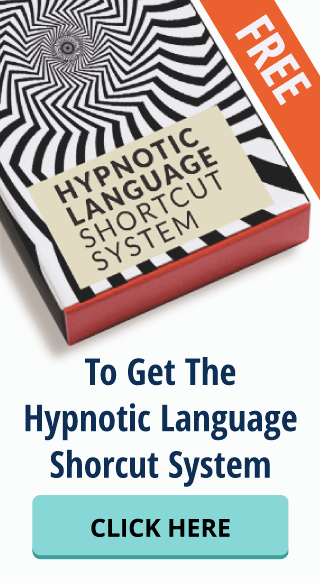 And once you’re done with the kids, why not spread a little cheer among the grown-ups by giving them a “hypnotic gift” – such as a self-esteem booster. For anyone that’s interested, this can be like an extra Christmas present. And when you’ve done it to one person successfully, the rest of the gang will probably be lining up to take their turn. HINT: If you’re new to hypnosis, or feel a little nervous about performing a hypnosis show for the family, have a word with your volunteers beforehand and ask them to go along with whatever you do – regardless of whether they achieve a hypnotic trance. This is often what we ask attendees to do at our hypnosis live training events when they practice hypnosis with one another. Why? Because it takes the pressure off the hypnotist and the subject so they can be free to practice and enjoy the experience. And guess what happens once this happens? Yep… you guessed it, usually a trance state. Okay, so this one isn’t really a hypnosis technique… as sometimes all you need to revive the Christmas spirit is a bit of humor. For example, you could tell silly jokes. The kind that make people groan, but make them laugh at the same time. You could also put your creativity skills to the test and turn up wearing a silly Christmas costume that people can’t help but laugh at. And no – we’re not suggesting a Santa outfit, but something that’s the right mix of tradition, humor and perhaps even cheekiness that makes you look so ridiculous that even “grumpy grandpa” can’t help but laugh every time he sees you. You could also buy some ridiculous toys as pranks, wrap them up and get people to open them after the meal, for instance. Or at any point when things seem a bit flat or dull. Things like this will go a long way towards lifting people’s moods, helping them enjoy themselves and making it an occasion to remember. So rather than pulling their hair out, they can relax. They can enjoy what’s going on around them and get into the Christmas spirit. While some of the above techniques may sound a little simple or silly – but never underestimate the power of positive intention, humor and a little hypnosis. Sometimes people just need a little permission to feel good and let go – so why not be that reason and lead the way? 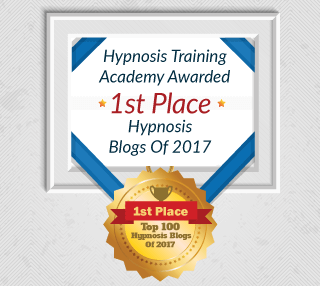 Not only is it a fantastic (and rather beautiful) way to put your hypnosis skills to the test, you’ll also be able to give the most priceless gift of all: joy.